Creating Trend and Quality for Our Clients with Great Care and Heart. We Believe in Making a Difference Every Day in Our Company and Yours. Founded January 25, 1971, Topson Downs has over 40 years in the fashion apparel industry. We started in the downtown Los Angeles fashion scene, with all operations in one small building. Gradually, Topson expanded into manufacturing worldwide. In the late seventies, Topson Downs expanded into Mexico. As a pioneer in outsourced shipping, Topson started a trend that has become mainstream in the garment industry. The past decade has been a major expansion era for Topson Downs. In 1998, we expanded into China and eventually opened a China design room. Starting with junior apparel, we've gradually expanded our product line to include all categories of women's apparel. Since we started, the apparel industry has evolved drastically. Topson Downs was ahead of the curve and began focusing on accommodating the mass-market retailers and speciality stores. Through building these relationships, Topson Downs has become a reliable supplier for quick response manufacturing. In the past five years, The Topson Downs Group has shipped over 100 million units. After graduating from California State University Northridge in 1979, John started with Topson Downs in the production and sales department. As President, John oversees the administrative and logistic areas of the company. Over the years John has developed a passion for classic cars, collecting sports memorabilia, and remains an avid Dodger and Laker fan. As Design / Creative Director, Camille Bergher is responsible for directing design and trend for the multiple divisions of Topson Downs. A graduate of Cal State Northridge and the Fashion Institute of Design and Merchandising (FIDM), Camille is passionate about all things fashion. She relentlessly pursues the next trend translation for our various businesses with travel and research. With our company for over 20 years, Camille has challenged the status quo at Topson Downs. Camille’s family is central to her life and she and her husband are constantly on the go with their three athletic sons. Joe began with Topson in 1983 as a sales representative in the missy and plus size division. His title now is corporate secretary and is involved with sales, merchandising, and sourcing departments of Topson. Joe likes to do Yoga, surf, and at times (depending on their performance) follows his alma mater, the USC Trojans. Danny is our director of sales for the entire company. After 15 years at Topson Danny has earned his stripes bringing new clients and customers aboard while continuing to grow our more mature accounts. Danny is also a USC Trojan and has three children. 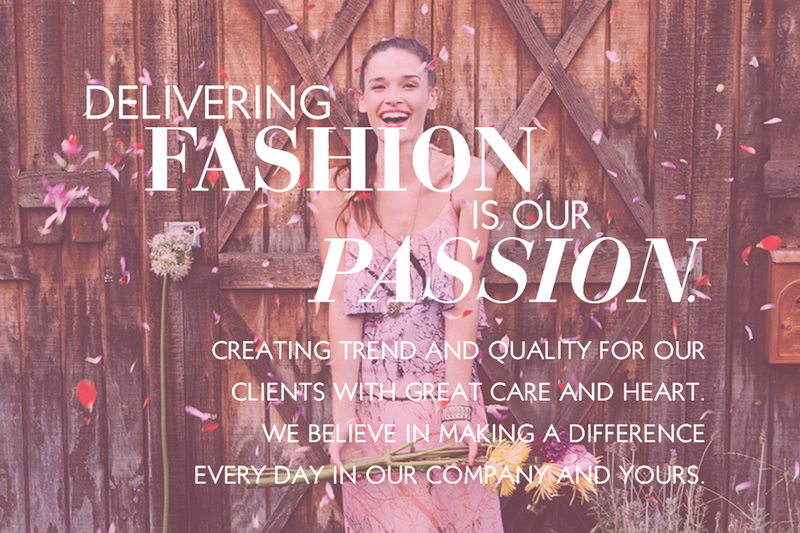 We have over 300 team members with diverse backgrounds working together with our Core Values in mind and in our heart while we create, execute, and deliver fashion to our clients while having fun. Topson Downs seeks to conduct business in an ethical and moral manner in all countries in which we have the privilege to work. With our customer base expanding across many diverse cultures, we must ensure that the business people and companies with which we associate have the same values that we expect from our own employees. To achieve this, Topson Downs follows a company-wide code of conduct, including: Ethical Standards, Legal Requirements, Health & Safety, Environmental Safekeeping, Wages and Benefits, Working Hours, Child Labor, Prison/Forced Labor, Discrimination, Freedom of Association, and finally Disciplinary Practices. Setting the standard is great, but how do we ensure these principles are adhered to? We developed a compliance matrix which is audited every sixty days, which not only reassures us that these principles are met, but allows us to see progress and growth as well. Topson Downs strives to conduct business in a manner that considers our impact on the planet. A healthy environment is crucial for our customers, business, employees, community, and planet. 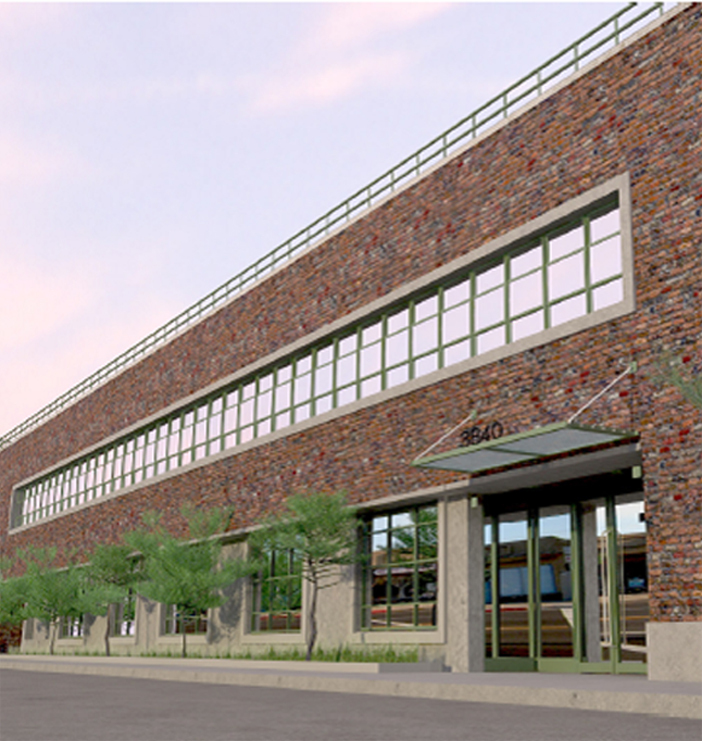 In 2009, our building renovation received a LEED Gold Certification, and is powered mostly by renewable energy via an offset from Renewable Choice Energy. In 2015, we committed to a comprehensive sustainability plan that tackles a large scale of challenges. We are engaging with the Carbon Disclosure Project, and working towards achieving an Energy Star certification. We’ve opened dialogue with our factories about more sustainable production methods, especially in denim. The factories we work with across the globe are reporting their energy and water use, which we use to offer them reduction goals and create benchmarks of low-energy production. We're looking after our most important resource, our planet. After all, a polluted, energy-deficient world won't be good for business. 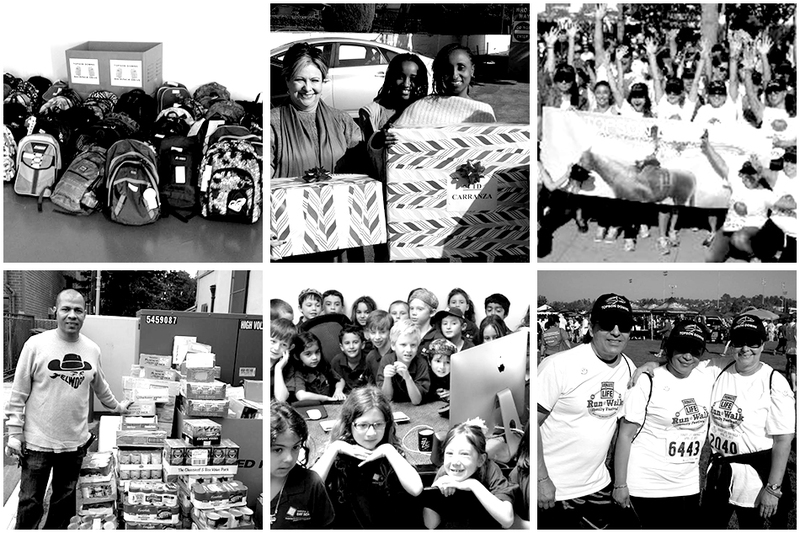 We have a strong desire as a company to give back to our community and neighborhoods. Topson is very involved with Olive Crest, an organization that supports at risk families. The past three years Topson has “adopted” over 30 families for the holidays with team members providing gifts and necessities to these special families. Topson has been a big supporter of the Red Cross through disaster relief donation, blood drives, and apparel donations.